Made of ABS in Rubber Finish. Rechargeable by USB Plug. Available in Red. Minimum Quantity: 48. Promotional gifts are undoubtedly an ideal way for making a big impact on your current and prospective clients. 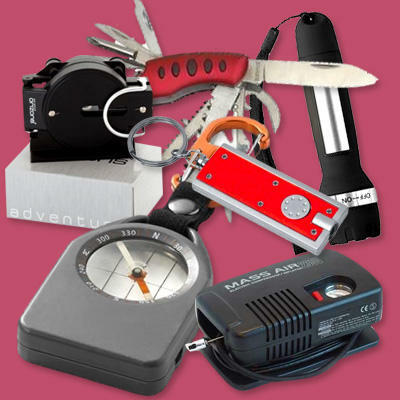 You can find a huge array of products under this category such as credit card multi tool, led key ring torch light, chef knife, pocket knife, key ring tape measure, butter knife, led torch, key ring knife with bottle opener & screwdriver and many more. We?ll be happy to help you find the most appropriate innovative items that will enable you to stand out from other businesses without breaking your budget. These promotional items can be branded with the company name or logo as per our exact requirements.